Everything was well-managed. Had a wonderful trip. Thank you. I have written the review today. Hope you like it. As one of the most renowned mountain in the world, Mount Kailash has been and will always been the Pilgrimage of the whole Buddhism believers in the world. Its significant cultural and religious carriers as "the center of the world" and the habitat of all the great gods in Buddhism have attracted hundreds of thousands of travelers all over the world come to explore it and to bow over the holiness and grand of this magnificent mountain. 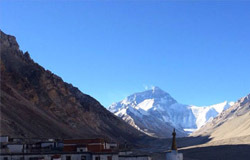 But besides this, the Natural sightseeing, the unique Pyramid-shaped crest, the turquoise-like lakes, breath-taking views and glaciers along the road as well as the pious pilgrims contribute the most unique and sincere experience that you will have to learn about Tibet Nature, Culture and People. 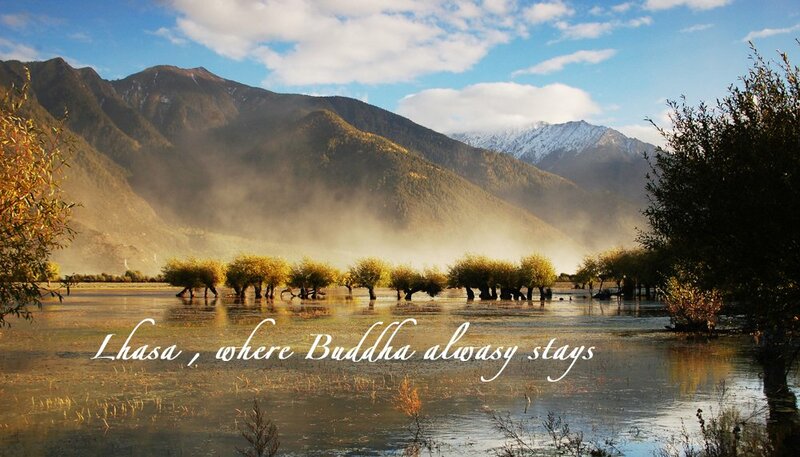 If you couldn't find a suitable tour date to your travel schedule, please free to contact us , we will help you plan a delightful vacation to Tibet at the BEST local price. 2.Private Transfers: Between airports, boarder, hotels and scenic spots while sightseeing by comfortable travelling vehicle with driver and private English-speaking tour guide. 3. Accommodation in guesthouse and tent as specified. 5.Permits for all necessary ones to and in Tibet. 2. Visa fees – please apply for your visa in time. 4. Personal Expenses:Expenses of a purely personal nature such as laundry, drinks, fax, telephone call, optional activities, sightseeing and meals. 5. Gratuities:Gratuities, tips to guides, drivers, bellboys, etc. Dear Janet, I would like to thank you and your team for a wonderful tour setup. Begging with your professionalism, warm support and willingness to make our group tour successful one.And great thanks to Dhargye our tour guide who took care of whole group and especially myself during a night of vomiting. He and Mr. Namla- the driver were superb. I will send you some photos separately. Feel free to use them on your company's website. Am happy to give references as required. .
What is a Tibet Group Tour with ATT? Help touris to reduce their travel expense while at the same time fulfilling their lifetime dreams to Tibet. get more and more tourists to visit Tibet in the inexpensive way, and create more and more income chance for the local people. - Our 100% Money Back Guarantee if we fail to live up to the contract. TTB Permit - Tibet Entry Permit - The "Tibet Visa" or "Lhasa Visa"
When you fly into Lhasa you will need to show this permit when checking in at the airport. Also, in order to buy a flight to Lhasa in the first place you will need to show this permit. TTB permits are also needed by groups traveling by Land Cruiser, but this will be arranged by the travel agency organizing the trip. If you want to "restricted" areas in Tibet, you will need an Alien travel permit issued by the PSB (Public Security Bureau) of Tibet. The Alien travel permit is also sometimes referred to as the PSB permit. We will take care of all necessary Tibet permits in all of our Tibet tours. It is included in the price quotation and it is part of our tour services. It's advisable to apply for your travel permits at least 10 days prior to your entry date. The earlier, the easier for us to get a permit for you. Full names, gender, Date of Birth, Passport number, nationality, occupation. Breakfast: If you are staying in a star hotel, breakfast is usually included. If you are staying in a guesthouse or tent, breakfast is not included. We don’t usually include lunch and dinner in our tour itinerary. We do arrange lunch or dinner for you at your request though. However, we prefer to give you the freedom to choose the food you want and pay on the spot. From our previous customers' responses, we find that most of our clients prefer to leave the dinners open on their own so that they can enjoy some time to themselves. They can choose either to go to a local restaurant for a little adventure or to have a simple dinner in the hotel where they stay. They may also prefer to choose a restaurant which appeals to their own unique tastes. We have created a list of our favorite restaurants in Tibet and hand-picked some local restaurants to recommend to our customers. In Lhasa, you can choose Chinese food, Western food, Tibetan food as well as Nepalese food and Indian food. In "off-the-beaten-road" destinations, choices are limited. Our tour guide will be more than happy to recommend good restaurants for you and take you to the restaurants available according to your tastes and preferred style of dishes. Soon you’ll develop your favorite Tibetan dishes! Generally we adhere to the original itinerary that we described but sometimes little alterations can be born due to the situations that are beyond our control. On the other hand, in order to make our trip for your personal experiences and flexible, we allowed our clients to make minor changes by discussing with us (office staff) and guide (field staff). The trip detail itinerary is a general guide to the tour and region, and any mention of specific destination or activities is by no means of guarantee that they will be encountered or carried due to the local circumstances and climate. 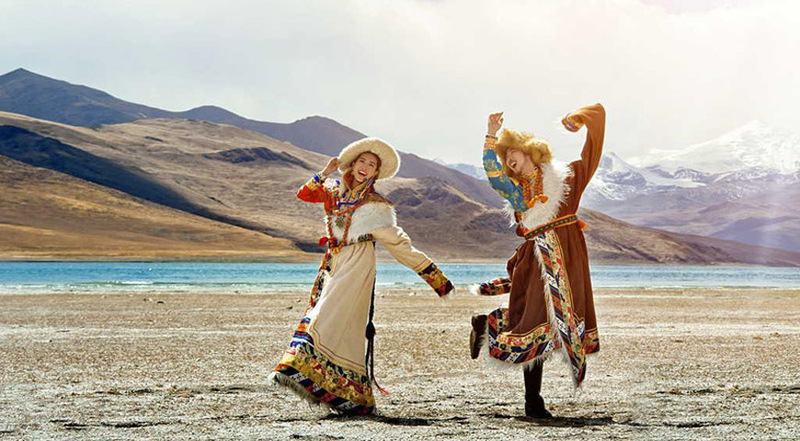 Acclimatize: We suggest that you take it easy for your first few days in Tibet. Don't push yourself physically since your body will require some time to get used to the high altitude. 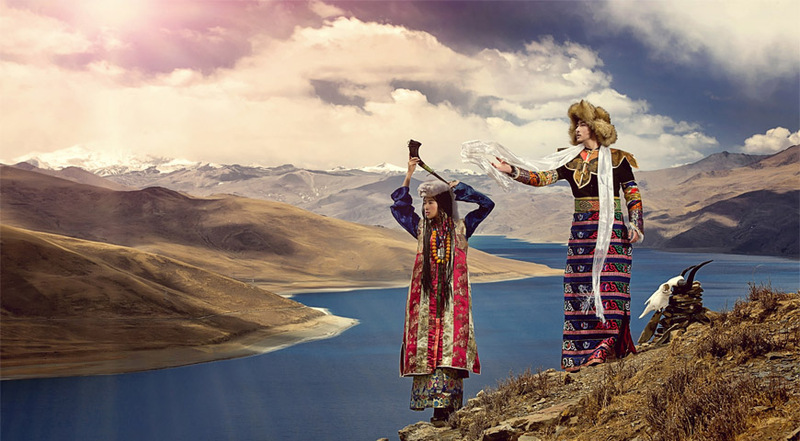 Photography: When photographing Tibetans, please be sure to get their permission first. Also, when inside the religious sites, please be aware that if photography is permitted. It is not allowed to take pictures while inside the halls of Potala Palace and JokhangTemple. Make sure you bring a flashlight if you want to see the inside of the monastery, though please ask for permission when taking pictures in the monastery. Some Monastery might charge visitors a 10-30RMB fee for taking pictures. Please ask your tour guide if you are not sure. Free time: During the free time of your trip, like the rest of the first day and the last day before departure, you can walk around on your own and do some shopping if you wish. 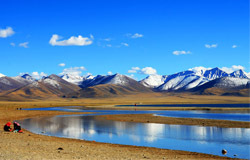 The best time to visit Tibet is from early May to late October. 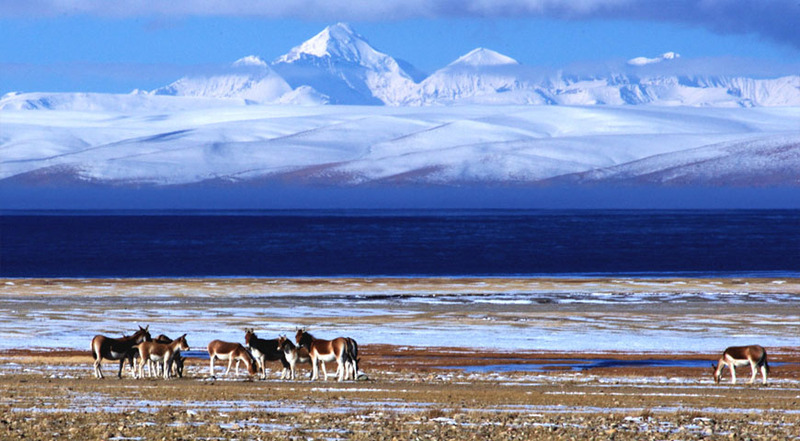 Because first of all the Tibet weather would be not harsh, and secondly it is best time to visit Mt. Everest Base Camp (if you have plan to get there). 2. 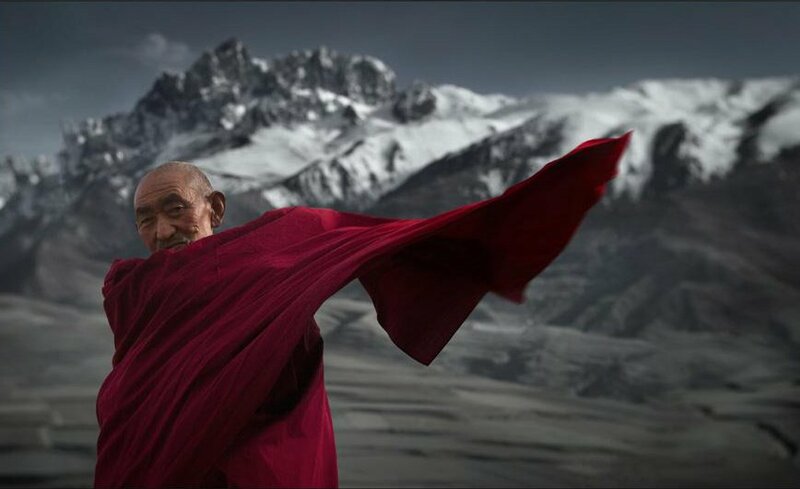 What’s the weather like in Tibet? 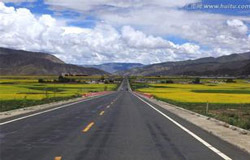 Lhasa - Shigatse - Lhatse - Tingri - Nylam: Along the Friendship highway is basically in good conditions year around. But from December to February, the thawed road could make some trouble. Try to avoid August - landslide could happen in the rainy season. 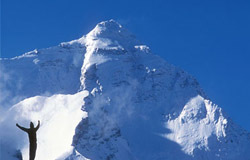 Mt.Everest Area: Early May and early October are the best time to visitMt. Everest. Due to the clear weather, you have great chance to seeMt. Everest's true face (if you are lucky). From December to February, you'd better not to go to this area because it is too cold - except you are real Great Adventure People. 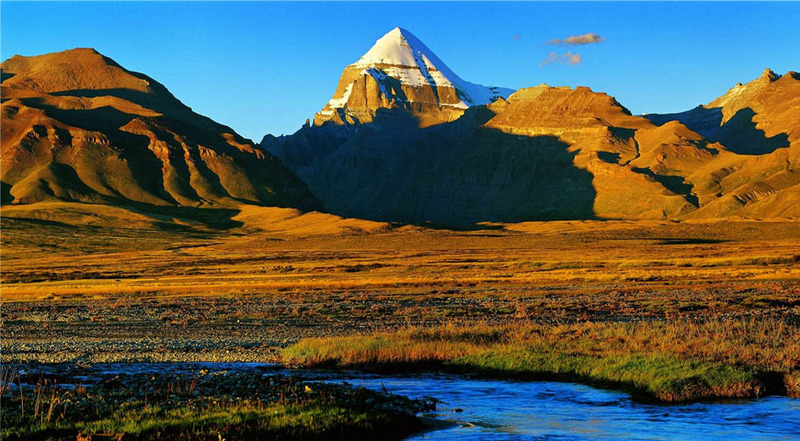 Ali (Mt.Kailash): Even without climate restrictions, this area is already inhospitable. Big rain and snow could make the journey worse. However, for those determined tourists, the appropriate time is May, June, July, September and October. Eastern Tibet: Don't go to this area in July or August (the rainy season) because the rain could ruin the road, and make terrible landslides. In winter, the road could be frozen. 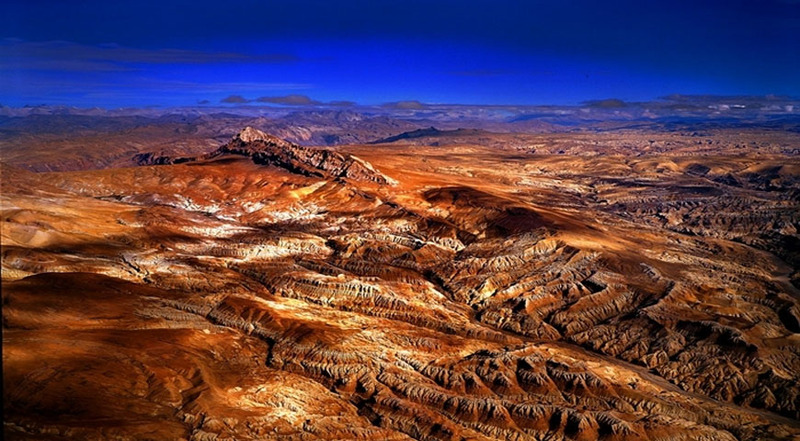 Northern Tibet: With the average altitude of 4,500m, this area offers very limited time for tourists. 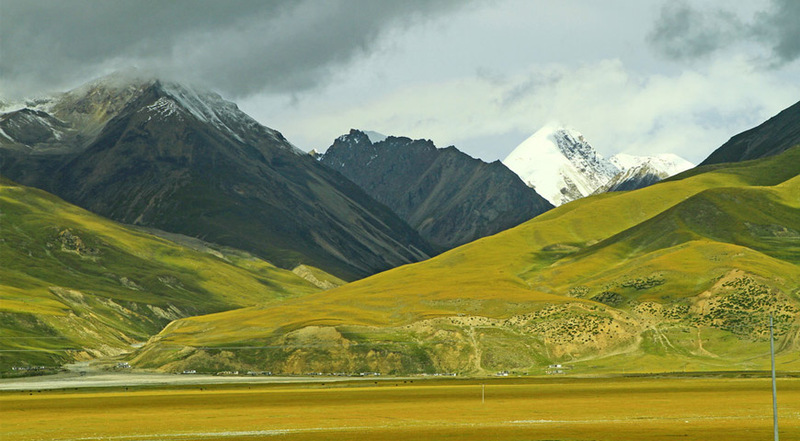 Summer (July to August) is the prime time to enjoy the great plain in northern Tibet. How to avoid Altitudle illness problem? 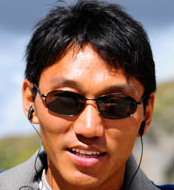 Adverse reactions to the high altitudes of Tibet are one of the biggest challenges in traveling there. However, if you are properly informed and prepared, high altitude should not be an obstacle to safe and comfortable travel. When acclimatization lags significantly behind ascent, various symptoms occur. Acute Mountain Sickness (AMS) represents the body's intolerance of the hypoxic (low oxygen) environment at high elevations. As one of the most renowned mountain in the world, Mount Kailash has been and will always been the Pilgrimage of the whole Buddhism believers in the world. Its significant cultural and religious carriers as "the center of the world" and the habitat of all the great gods in Buddhism have attracted hundreds of thousands of travelers all over the world come to explore it and to bow over the holiness and grand of this magnificent mountain. But besides this, the Natural sightseeing, the unique Pyramid-shaped crest, the turquoise-like lakes, breath-taking views and glaciers along the road as well as the pious pilgrims contribute the most unique and sincere experience that you will have to learn about Tibet Nature, Culture and People.. Welcome to the roof of the world! 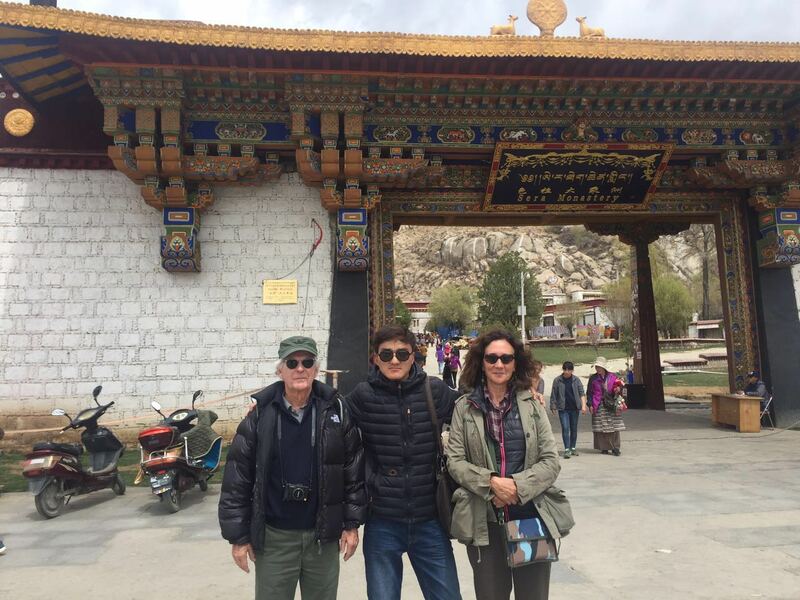 Our guide will pick you up at the Airport/ Train station and help you settle down at the hotel, if you arrive early, you could rest a bit, or seek out holy city – Lhasa yourself! Lots of water and plenty of sleep would help you adapt to the altitude of Tibet. 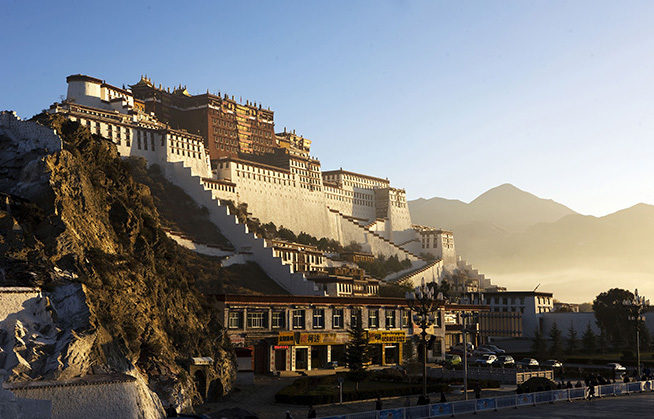 This morning you'll wind your way up through the stunning, awe-inspiring Potala Palace. Built in 637 AD by Songtsen Gampo, it was the former winter residence for the Dalai Lamas and is truly a splendor of Eastern architecture. Next, visit the Jokhang Temple, the center of Tibetan Buddhism, also built in the 7th century on the legendary pond of "Wothang." 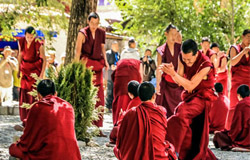 Later after lunch, witness the famous debate sessions by the monks at Sera Monastery. And finish the day by taking a Kora around the Barkhor. Test your bartering skills with the locals in this push-and-shove economy. . In the morning you'll start the drive to Shigatse, via Gyantse on the Southern Friendship Highway. Crossing over the summit of Kamba La (4794 m), you'll see the tranquil turquoise waters of Lake Yamdrok below; one of the three holiest lakes in Tibet. Far in the distance you'll spot the towering massif Mt. Nojin Kangtsang (7191 m), and the staggering Karo-la Glacier (5045 m). Afterwards, you'll drive to Shigatse, and overnight there. Wake this morning below the stunning north face of Mt. Everest, (8848) the tallest mountain on earth. After breakfast, drive the remaining 8 km to visit Everest Base Camp. 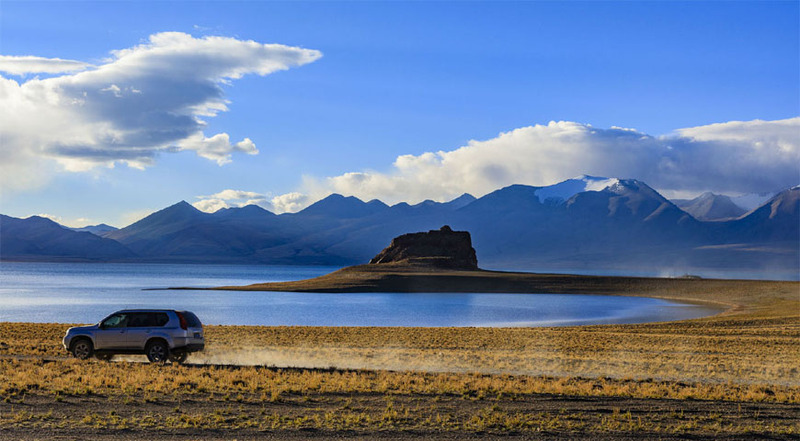 Then, drive forward to Saga via Old Tringri, and be wrapped in the endless vistas of the Tibetan plateau. About 60 kms north of Lake Manasorovar is Darchen, the main gateway and the village. The monastery at Darchen, Darchen Gon, is a part of the Drukpa sect. The two-story monastery structure in the center of the town serves as a trading post and shelter for pilgrims. Within the dukhang assembly hall are new and old thangka paintings and some statues, the main image being Sakyamuni. West of the gompa is the Mani Lhakhang that has a large, new mani prayer wheel. This is the site where the original old flagpole (a darchen is a flagpole for prayer flags) of Darchen was located. When beginning their kora pilgrimage around Kailash, many pilgrims often circumambulate the Darchen Gon monastery and the Mani Lhakhang before setting out. 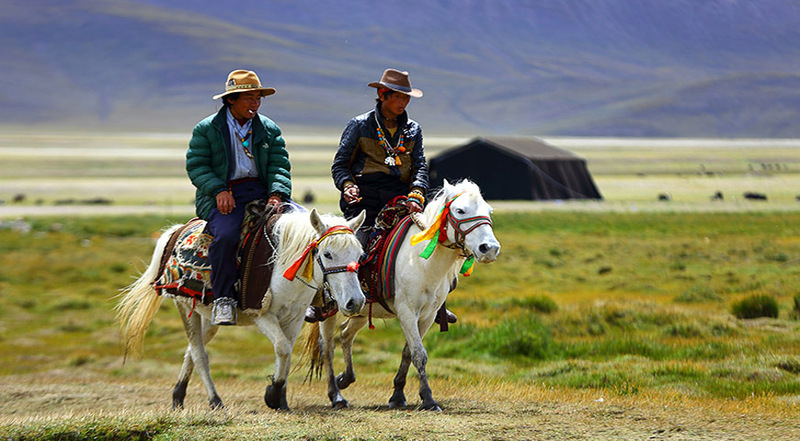 We organize yaks or ponies for the Kailash circuit trek at Darchen. 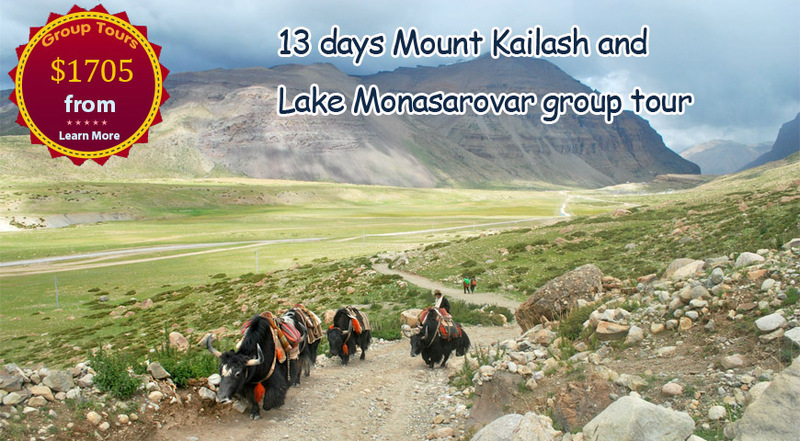 This Kailash circuit covers 53 kms and can be done in 3 days. We head west in clockwise direction and after a few kilometers the trail climbs up to a cairn at 4730 m from where the southern face of Mt. Kailash comes to view. The final end of the parikrama is an easy 2-3 hrs walk down to where the river emerges on to the Barga plain. We complete the 3 day circuit trek of Mt. 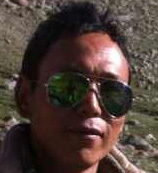 Kailash and head back to Paryang and overnight there. Today we will heading from Paryang directly to Saga city. Upon arrival, free time at your disposal. Today’s morning,we will drive from Saga to Geelong border and our guide will help you go through the formalities of China Customs and apply for your Nepali visa, then you need to cross the border to Nepali side by yourself. 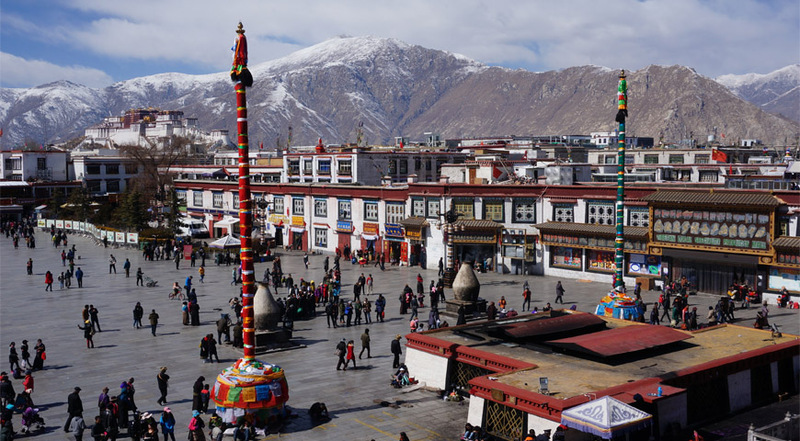 NOTE: For those who expected to depart to other places from Lhasa, today the vehicle would continue drive back to Lhatse, thus we recommend you try to see the border town Zhangmu yourself a bit, it's a mixture of Tibet, Indian, and Nepal culture, various artcrafts and food could certainly attracts you. 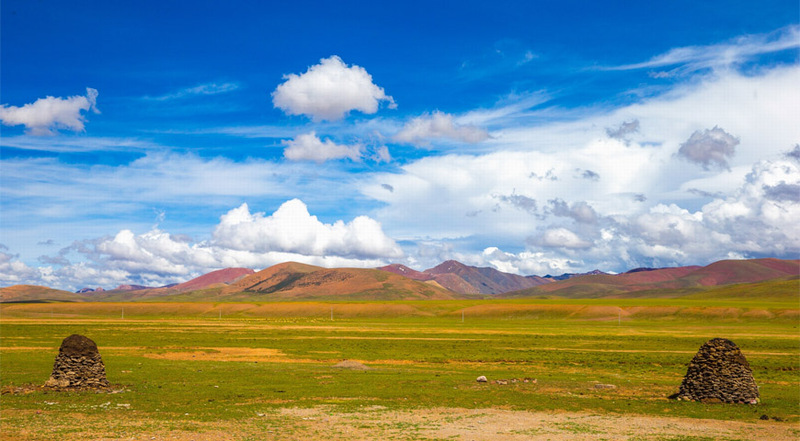 Today we will continue heading back to Lhasa city, but with a slightly different route, so, sit back, and enjoy the endless Tibet Plateau. 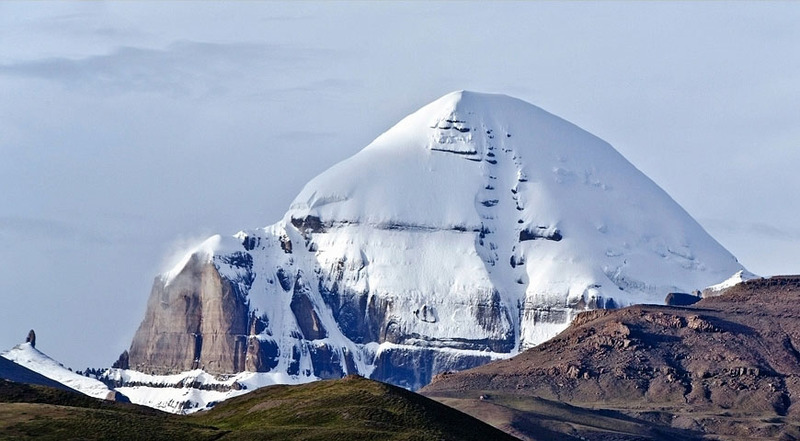 As one of the most renowned mountain in the world, Mount Kailash has been and will always been the Pilgrimage of the whole Buddhism believers in the world. Its significant cultural and religious carriers as "the center of the world" and the habitat of all the great gods in Buddhism have attracted hundreds of thousands of travelers all over the world come to explore . We would be more than happy to help you. Our team advisors are ready here at your service to help you. 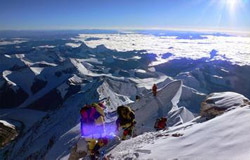 Beijing, May 23 (PTI): A record 24 Chinese mountaineers and scientists on Sunday conquered Mt Everest, kicking off a state-of-the-art effort to re-measure the world's highest peak. 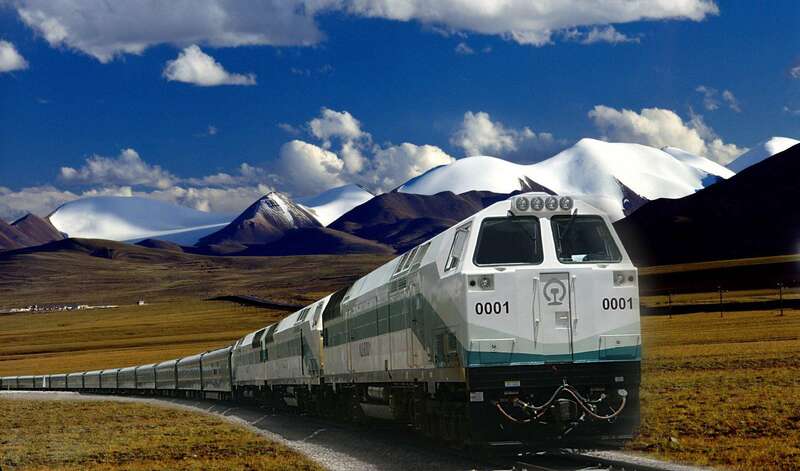 Lhasa - Shigatse Railway was open to public on August 15, 2014. 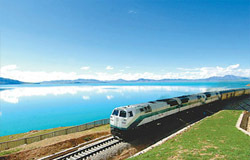 It was a extension line of Qinghai-Tibet Railway with altitudes ranging from 3,600 to 4,000 metres. Z8801 was the the exact train one needs to take from Lhasa to Shigatse and the its return train was Z8802.